know to advice your business or you clients? 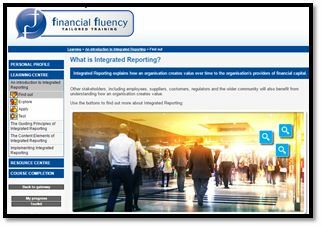 This course gives you a clear overview of the Integrated Reporting Framework, and practical advice on its application. It will enhance your understanding of this topical issue in corporate reporting, and enable you to develop an action plan for implementing the framework. •	What is Integrated Thinking? 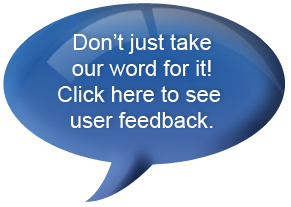 •	What is the International Integrated Reporting Framework (IIRF)? •	What are the benefits of following the IIRF? 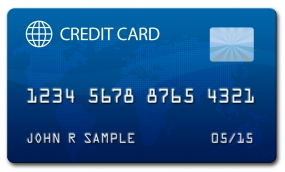 •	What is the value creation process? 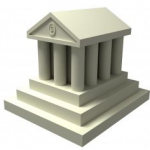 •	What are the six capitals? 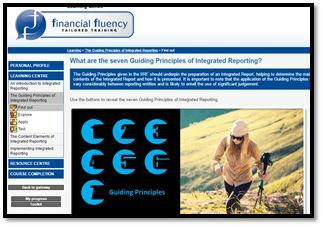 •	What are the seven Guiding Principles of Integrated Reporting? •	What are the Content Elements of an Integrated Report? •	What are the stages of planning to implement integrated reporting? 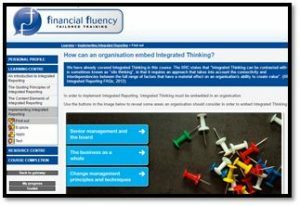 •	How can an organisation embed integrated thinking? •	What processes and systems are required to implement integrated reporting? •	How can an organisation enhance the credibility of an integrated report? •	What are the challenges of obtaining assurance to enhance the credibility of an integrated report? 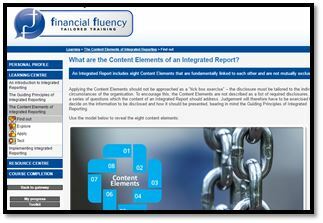 If you are responsible for or just involved in the compilation of reports of both financial and non-financial measures, this is the course for you. The course is also useful for those who may need to interpret integrated reports or just want to know more about what they are. Lisa Weaver is a professionally qualified lecturer with 15 years experience of exam-based, and CPD lecturing for accounting and finance professionals. Lisa qualified ACA with Deloitte, and spent 4 years in audit practice. Since leaving audit practice, Lisa has lectured financial reporting, audit and governance subjects, developing and delivering CPD courses for qualified accountants working in industry and in practice. Lisa has delivered courses across Europe, the Caribbean, China and South East Asia and is regularly published in ACCA’s Accounting and Business journal.